The ST Laserstrike team will be on hand to discuss and demonstrate the amazing level of protection our products offer flight crew against laser attacks. To arrange an appointment, please contact us or come along to stand (ST Laserstrike) 12G80. For more information on the products available at the show, please visit our frames page. 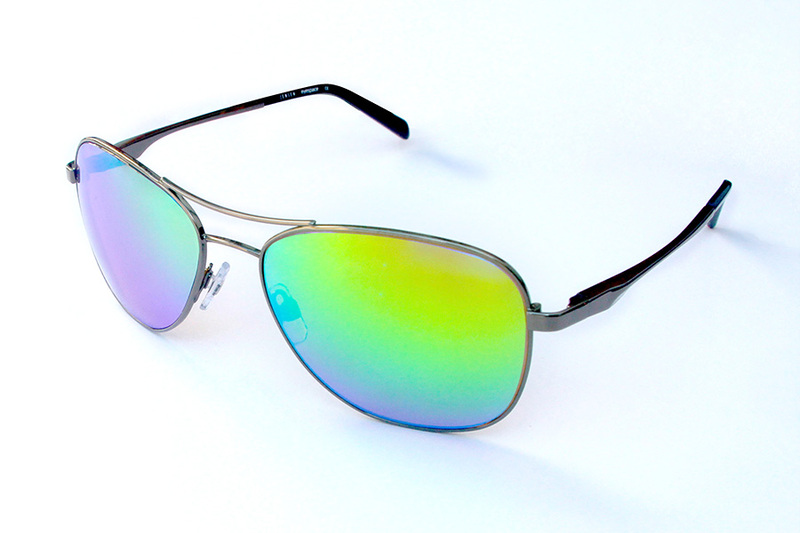 Each day at Helitech 16, we will be giving away a pair of our ST Laserstrike Aviator Frames. For the chance to win, simply drop off your business card at stand (ST Laserstrike) 12G80 and you will automatically be entered into our daily prize draw. The lucky winners will be posted below, so make sure you check back daily.